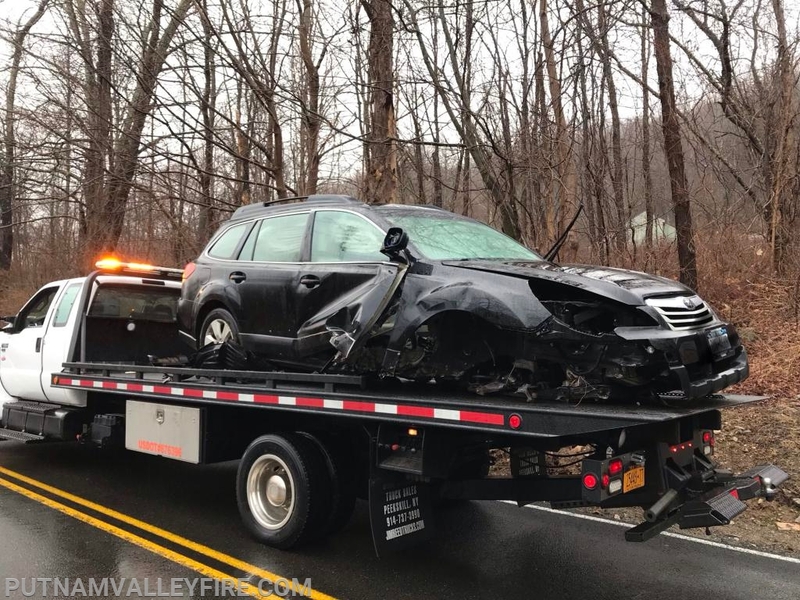 On Friday - 3/22, at 7;30am, the Putnam Valley Volunteer Fire Department was dispatched to a reported car accident on Peekskill Hollow Road, close to Tinker Hill. 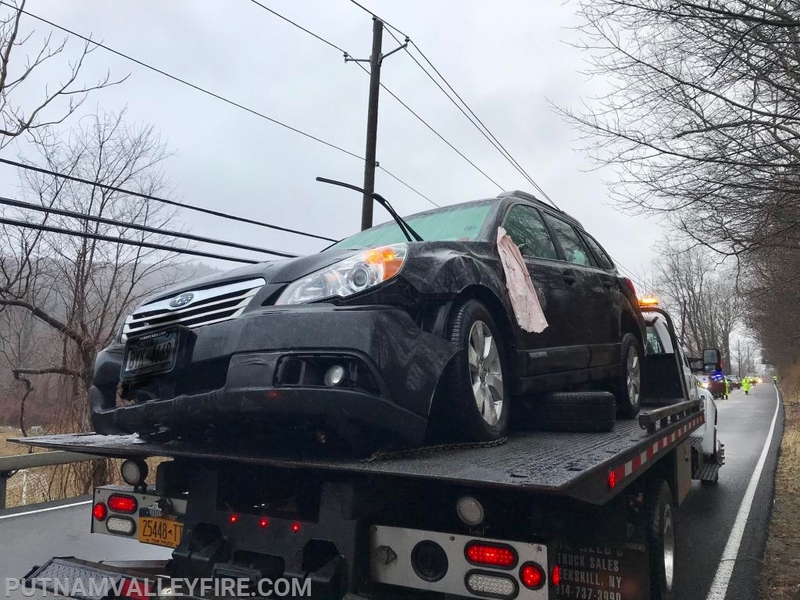 It was a single car accident, which temporarily closed the road, while the driver, who suffered a hand injury, was placed in the ambulance. The tow truck arrived shortly to clear the scene and debris from the road. All members returned to their respective stations without further incident.